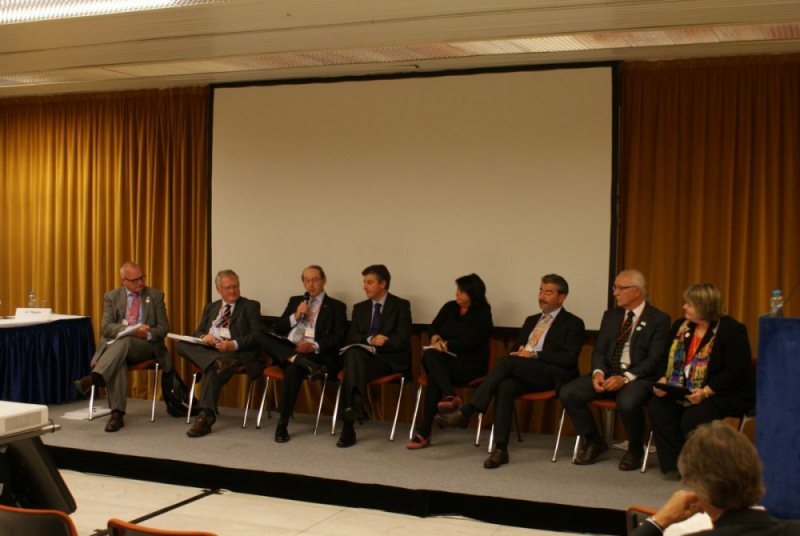 From September 17th to 20th 2013, the 31st World Veterinary Congress was held in Prague, sponsored by the World Veterinary Association and attended by numerous IZSAM experts. 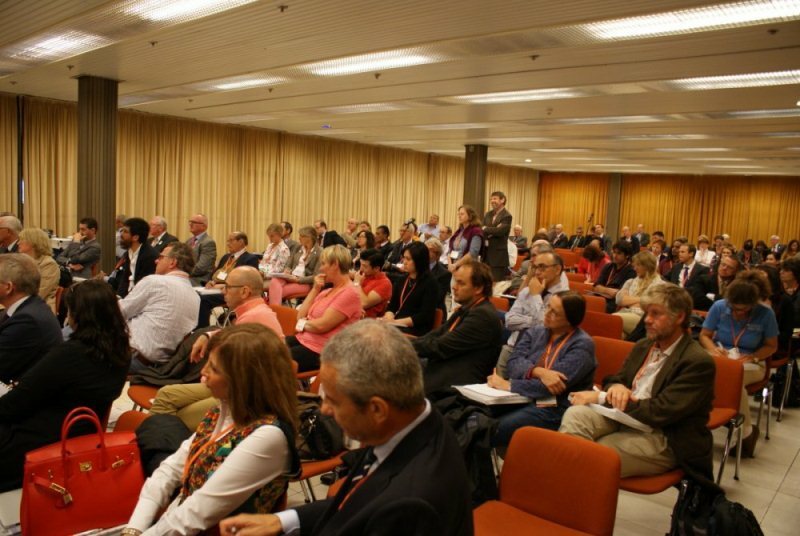 During the session on Epidemiology, Dr Alessio Lorusso gave a presentation on molecular and phylogenetic analysis of Bluetongue virus strains involved in the breeding-grounds of the disease in Sardinia in 2012 and 2013. 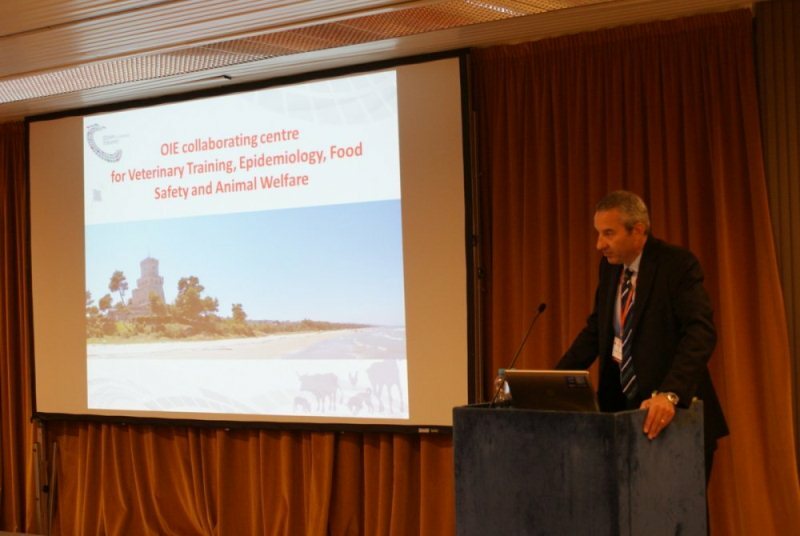 Afterwards, Dr Massimo Spedicato gave a presentation regarding a study conducted on the experimental infection of the Rock Pigeon (Columba livia) with the West Nile virus that has developed in Italy in recent years. 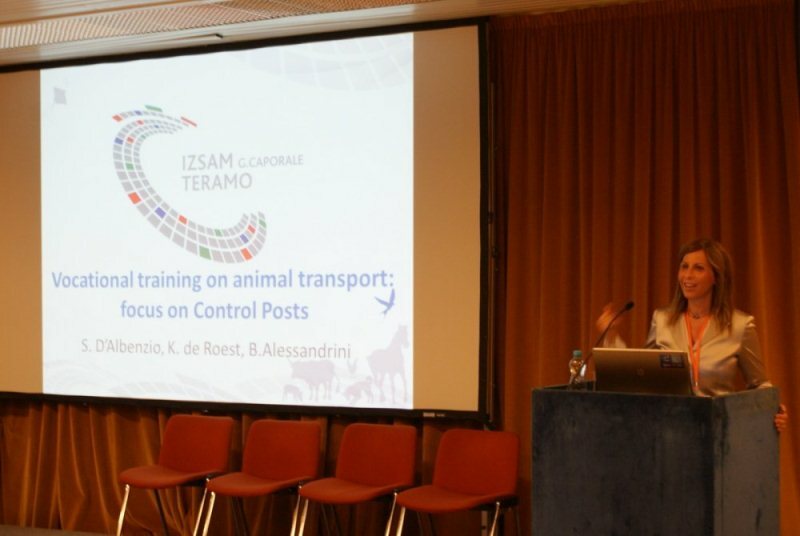 During the seminar on animal wellbeing, Dr Paolo Dalla Villa described the current situation and the future outlook for domestic animals protection in the EU, highlighting the progressive reinforcement of IZSAM as a technical and scientific reference point in the management of urban dogs and cats on both a national and an international level. 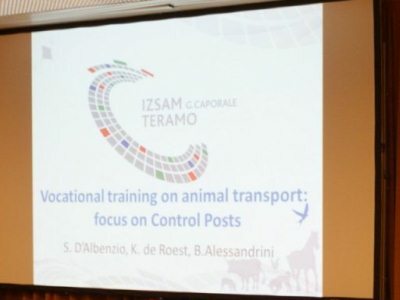 In addition, Dr Silvia D'Albenzio presented the international training activities ran by IZSAM on animal wellbeing during the transport of the animals, showing the results of an innovative project funded by DG SANCO of the European Commission, which was responsible for the planning, production and testing of 32 e-learning courses (4 modules in 8 languages) targeted at official veterinary surgeons, carriers of live animals, checkpoint holders and all stakeholders. She also gave a presentation on a research project funded by the seventh framework programme of the EU, known as "CALLISTO", that aims at investigating the benefits and risks for humans deriving from the interaction and the cohabitation with domestic animals. 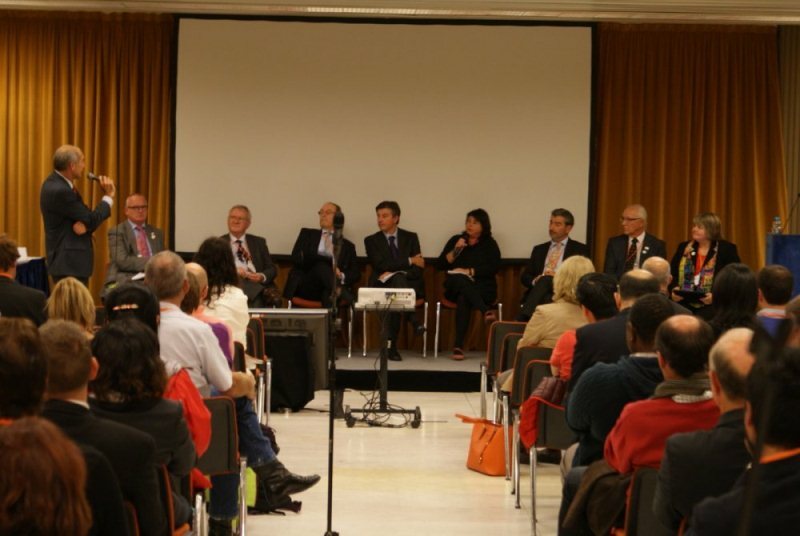 It also aims at building a knowledge network for the diffusion of scientifically reliable information for European citizens.